You probably think this is LA Dodger Manny Ramirez. No, it is Aaron's Halloween costume. I know, looks just like him, but it's not. Take my word for it, it's Aaron. No, really. 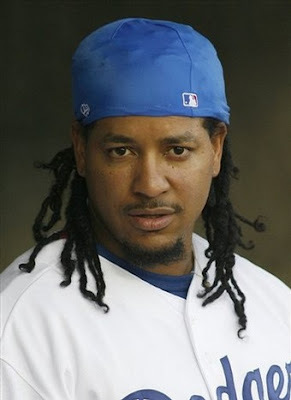 See, this is the real Manny Ramirez. 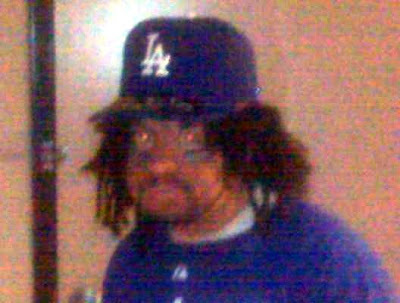 No, it is not Aaron in his Halloween costume, it really is Manny Ramirez. I know, the resemblance is amazing. 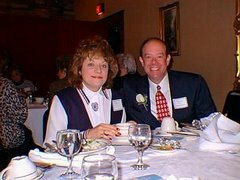 Looks like Manny's twin brother, doesn't it? Couldn't tell them apart if you had to save your life, could you? 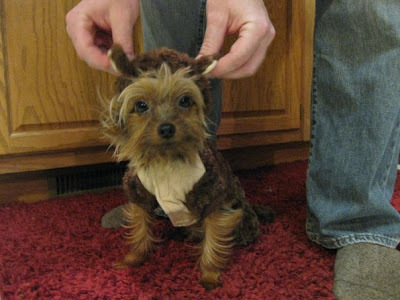 And would you look here, we have a cute little Halloween monkey . . . hey, wait a minute, that's not a monkey, that's Licorice. Boy, sure fooled you, didn't he? I know, it looks like a monkey, but it's not. No, I'm not kidding, it is Licorice. wow. you had me fooled! I thought that really was Manny Ramirez and a monkey!